This entry was posted in Uncategorized and tagged Award Winning Crochet, Crochet Liberation Front, crocheted, crocheting, Set My Picot Free. Bookmark the permalink. 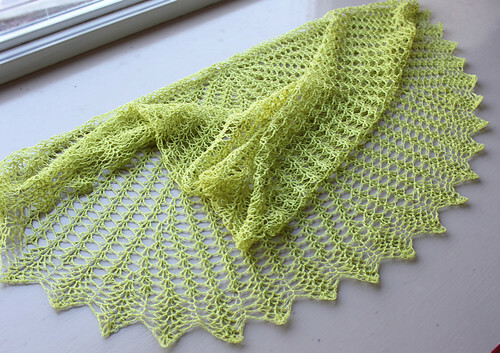 It is totally wonderful – lovely colour, lovely stitches and perfectly put together! Thanks very much! 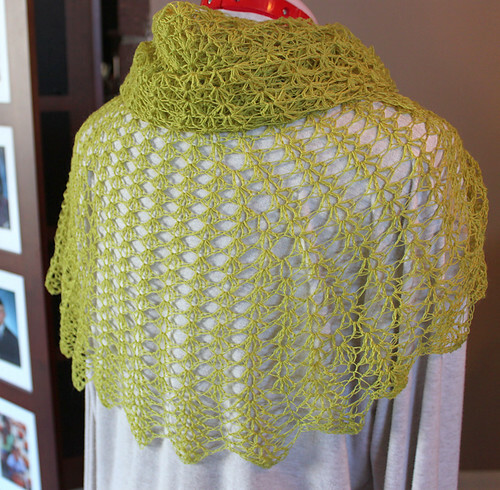 It was a fun project and I love the drape and flow of the shawl. Almost regret giving it away. Elisa always does beautiful shawls and such. That is lovely. I would love to make one too.